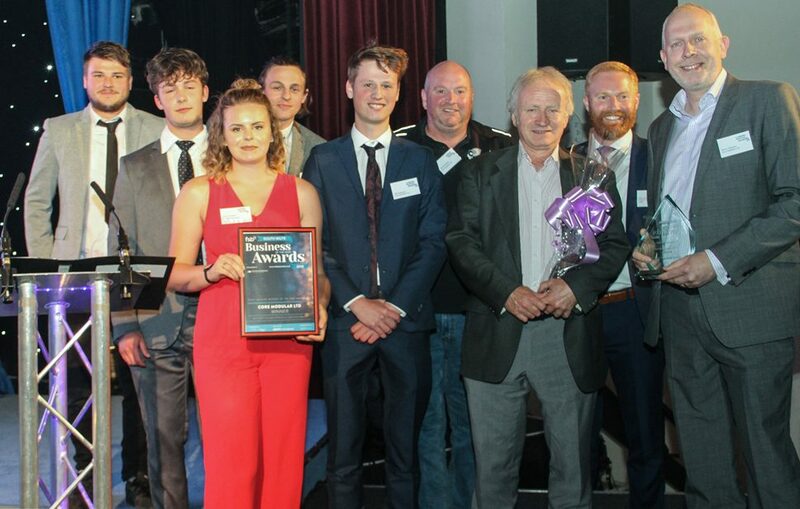 This Award recognises the employer that has most fully embraced apprenticeships as part of their business ethos and can positively demonstrate the effectiveness of employing an apprentice. Entry to this category is open to all businesses with an operating address in South Wiltshire. The judges for this year’s award are Tony Basham and Gemma Matthews. Gemma Matthews has 15 years of experience within Apprenticeships. She started her career as an assessor within the business industry and is currently the Apprenticeship Performance Manager for Wiltshire College. In all her previous roles Gemma has upheld her passion for apprenticeships as she believes they enable students to gain valuable vocational qualifications and experience and prepare them for a their future career.